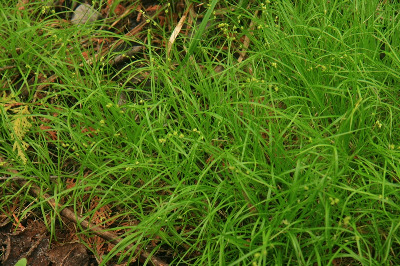 Cedar swamps (often in sphagnum), boggy clearings and along streams and pools in swamps, occasionally under hemlock or beech-maple, especially northward. MICHIGAN FLORA ONLINE. A. A. Reznicek, E. G. Voss, & B. S. Walters. February 2011. University of Michigan. Web. 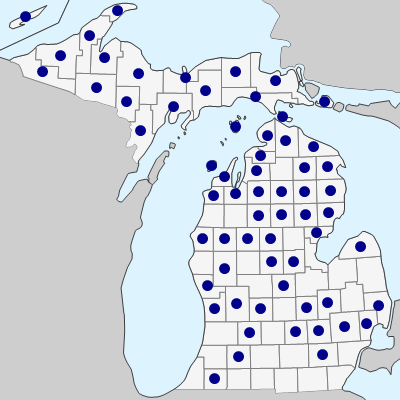 April 21, 2019. https://michiganflora.net/species.aspx?id=952.